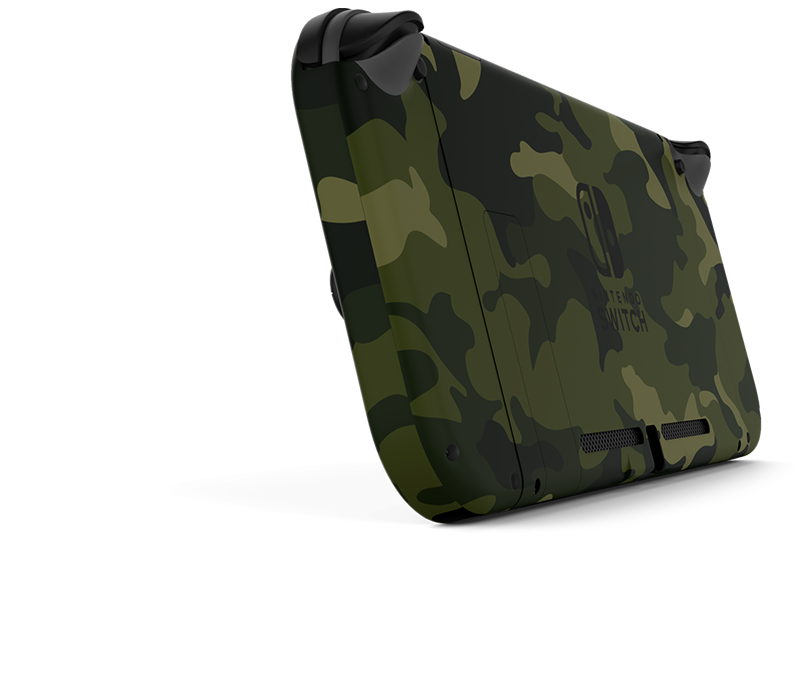 The Nintendo Switch has blurred the line between console gaming and hand held gaming. This amazing new concept has revolutionized the gaming experience. 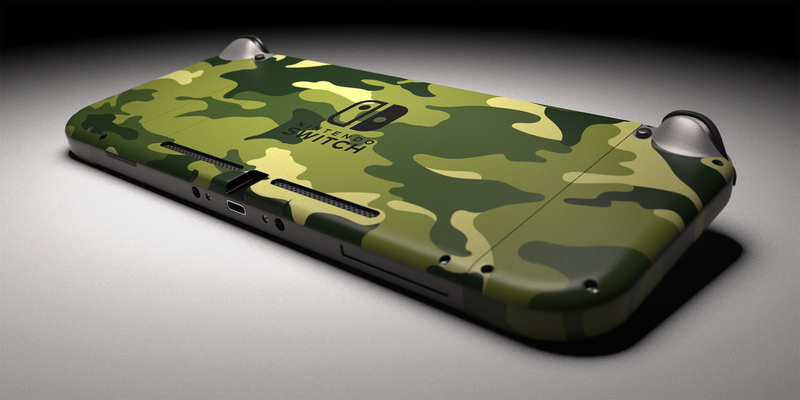 Disguise your Nintendo Switch with a newly released and stylish camouflage skins from Colorware. 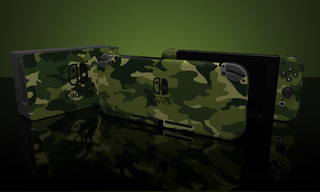 With 3 different camo patterns to choose from, your Switch can make a statement or blend into your surroundings.